The RM Williams Jerrawa 1.5" Belt is a solid cowhide belt with a burnished sheen finish. 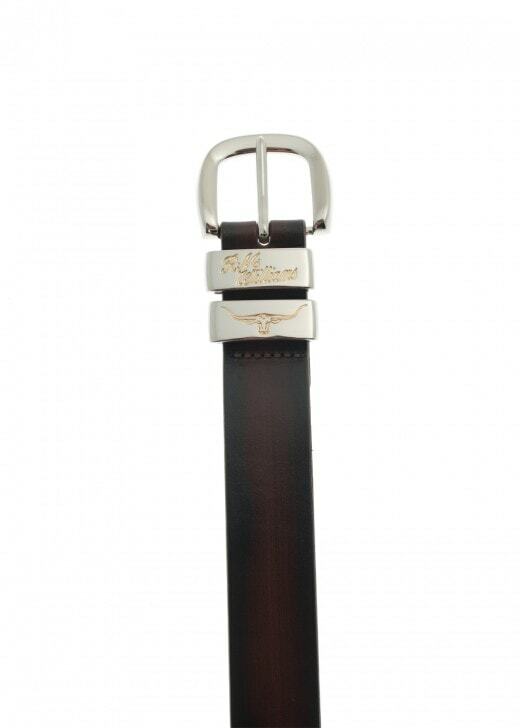 The RM Williams Jerrawa 1.5" Belt is a solid cowhide belt with a burnished sheen finish. This belt is designed with a two toned branded buckle set and with its classic design would be an appropriate choice for all occasions.